Harley-Davidson is an iconic American motorcycle brand. Harley will be joining the electric revolution with its project Livewire. Yes, you read it right. 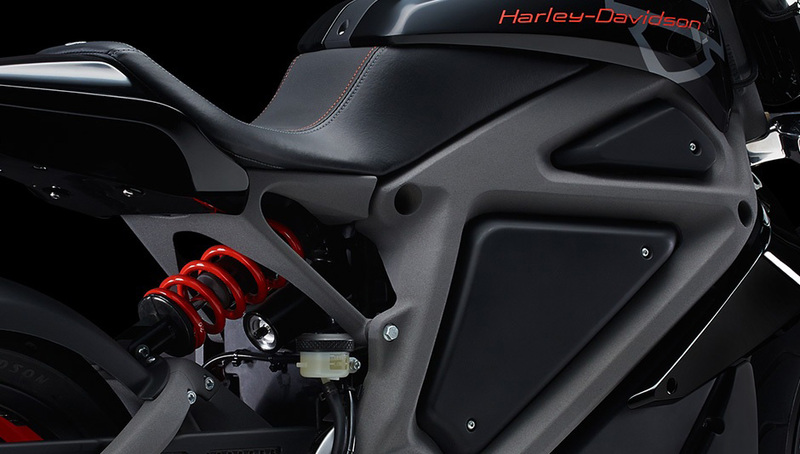 Harley Davidson will soon make an electric motorcycle. With an exponential rise in the electric car segment, the motorcycles too should not lag behind. Some new startups and manufacturers such as Zero Motorcycles are already rushing to gain the market share. Harley Davidson is taking a unique approach towards manufacturing an electric motorcycle. The company is not rushing to make the bike but taking its product to people to improvise in addition to their efforts. They are involving riders around the world to see it, feel it and ride it. Such a unique approach will certainly help in setting this electric bike apart from the competition. As a part of this project, riders can test ride the motorcycle and give their feedback. Even people who can’t ride the motorcycle, can actually also take part in the project by riding the motorcycle in the simulated environment. Traditionally, Harley Davidson is known for its v twin engines; which are bigger in size and loud. This brand is also famous for its legendary styling and quality. 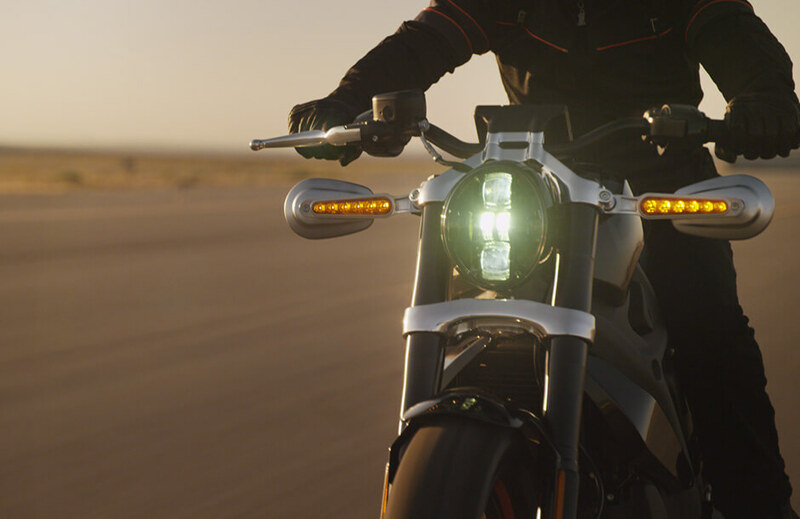 And the Livewire motorcycle is not an exception! With bold styling and longitudinally mounted electric motor, racing is the major factor taken into consideration during its design. In addition, aggressive styling and power-packed punch of the electric motor adds more thrill. In any Harley Davidson motorcycle, muscular engines make a statement by itself. This motorcycle also carries the genes of classic Harley racing design. While the chassis is designed in such a way that the rider literally hugs the motorcycle and become a part of it. The futuristic console and classic chrome finish add bit more Harley thing to its looks. 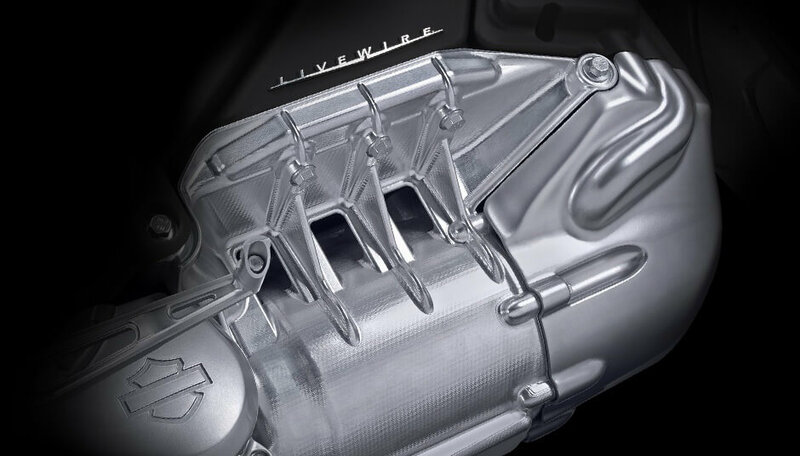 Aggressive rake angle and short tail section make the Livewire motorcycles more like a racer. Thus, with the project Livewire, Harley is all set to make a new statement in the world of electric motorcycles! !